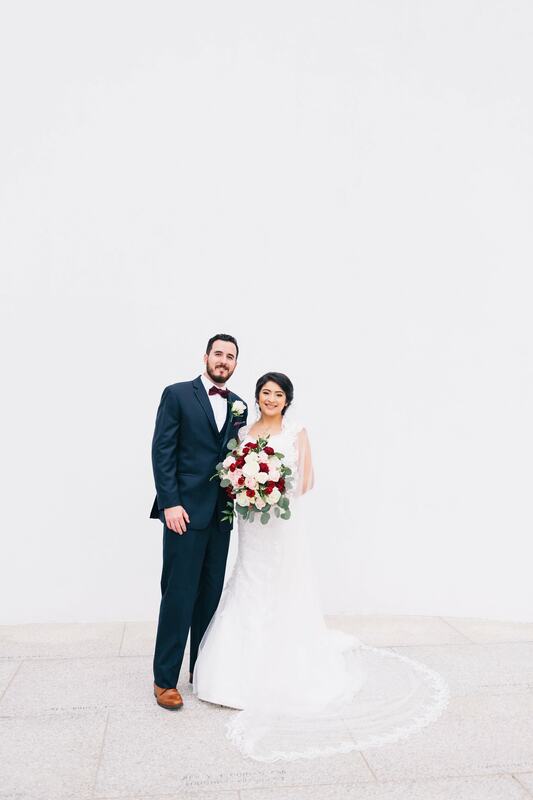 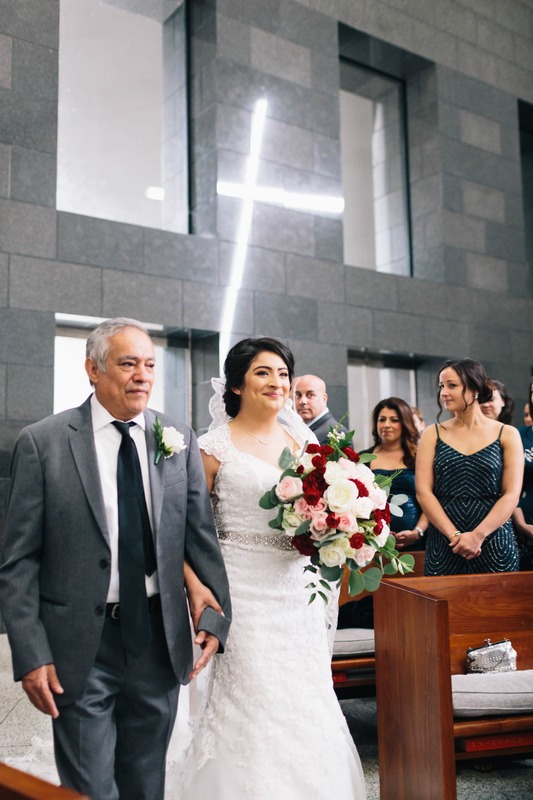 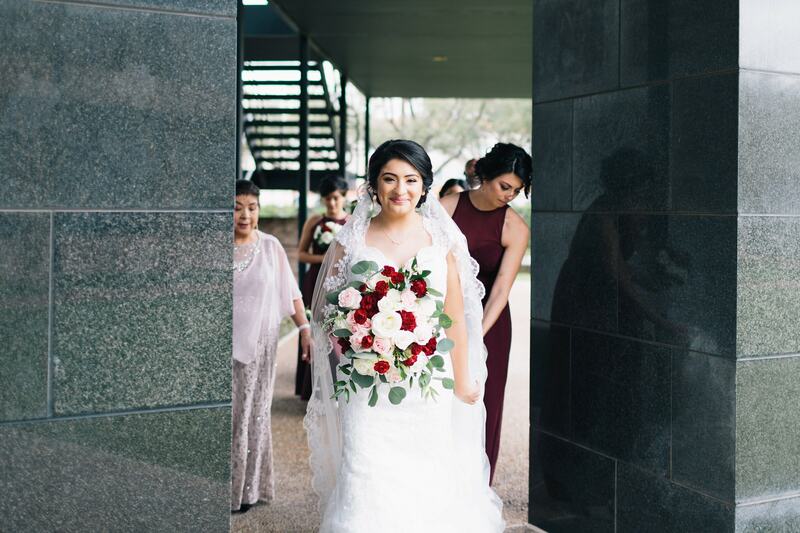 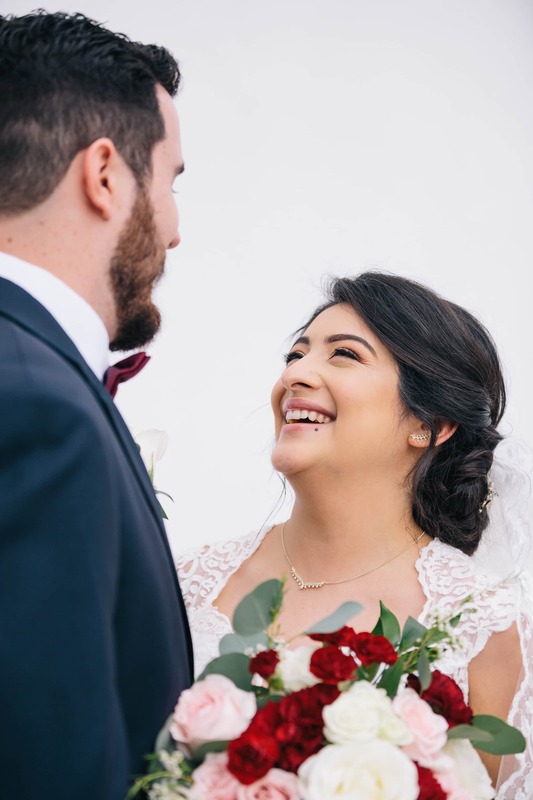 Like many early 2018 brides, Brenda’s and Kevin’s journey to their Wedding Day was impacted by Hurricane Harvey’s devastation across our beloved home town. 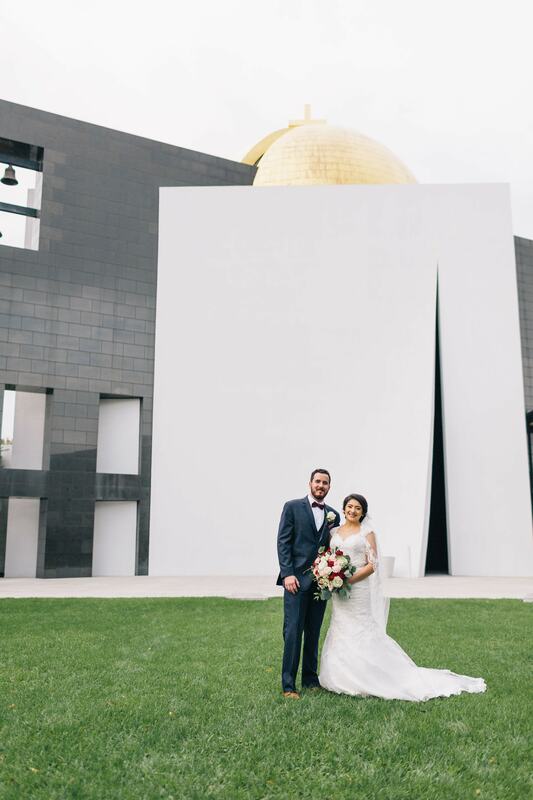 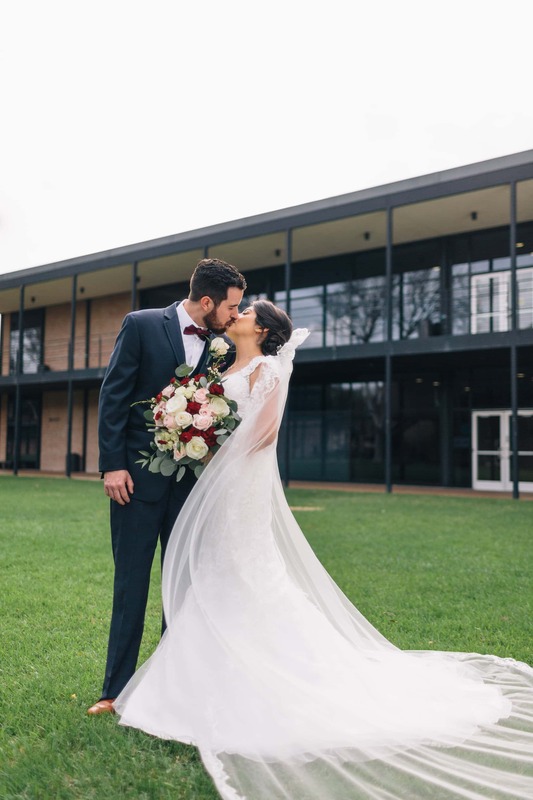 Their Church and Venue were both damaged in the storm and as a result, they had to change their locations just a few months before their Wedding Day. 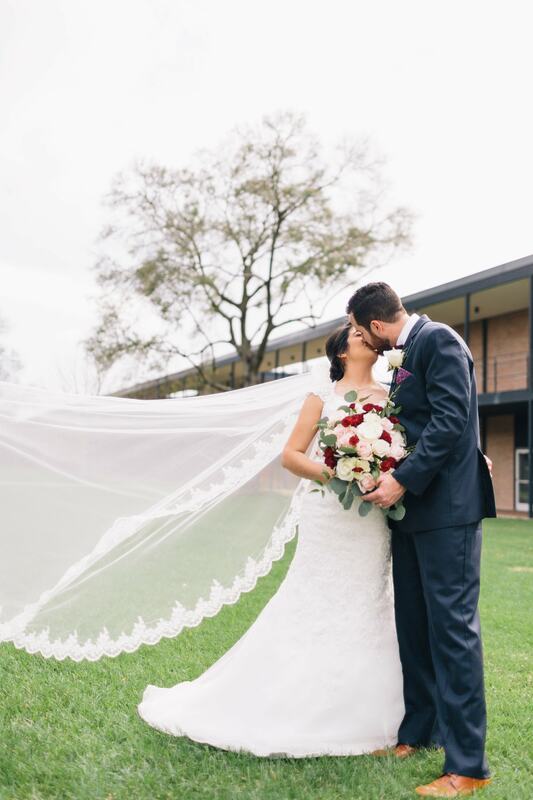 Despite damaged venues, Brenda and Kevin were nothing but happy and grateful to be marrying. 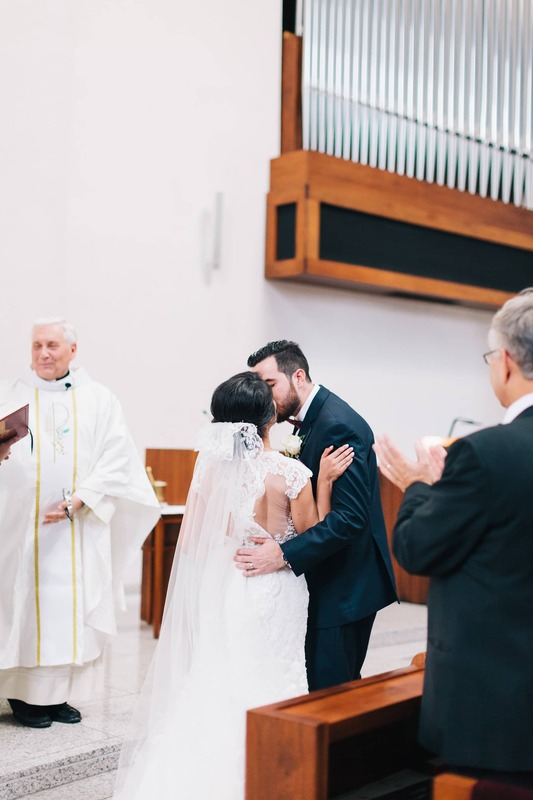 What a joy it was to photograph their wedding at Chapel of St. 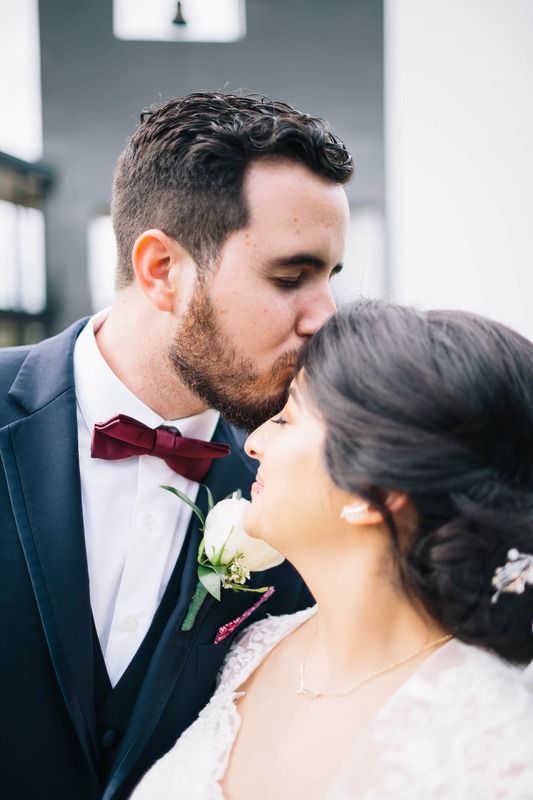 Basil. 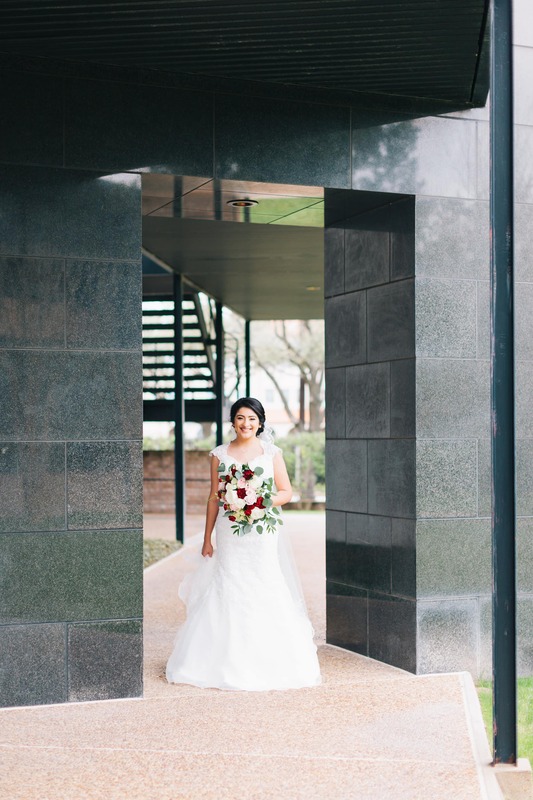 We’ve had the opportunity to capture a number of weddings at St. Basil’s and we adore this hidden gem in the center of Houston. 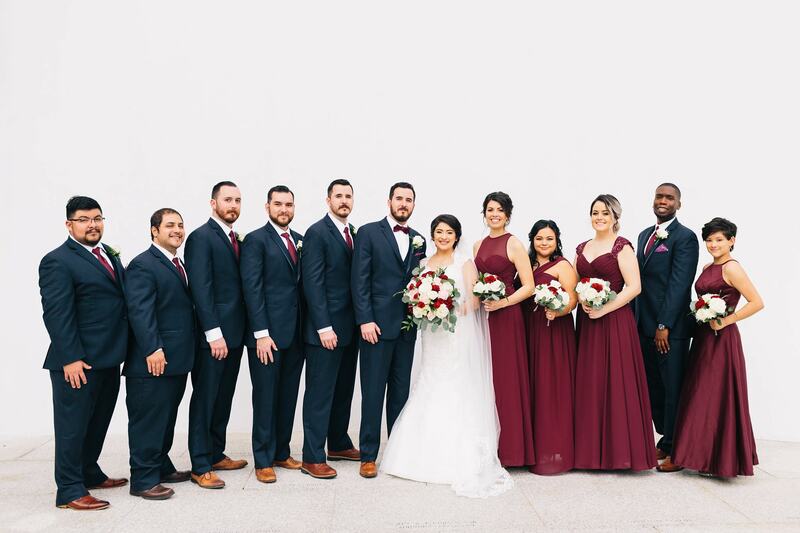 Rain teased us on this cool Saturday in February but that didn’t stop us from capturing the gorgeous bride, handsome groom, and all their wonderful friends. 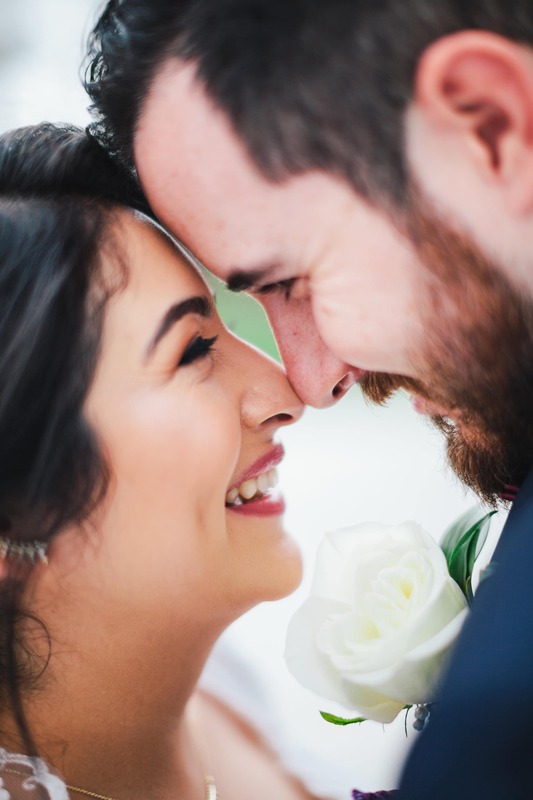 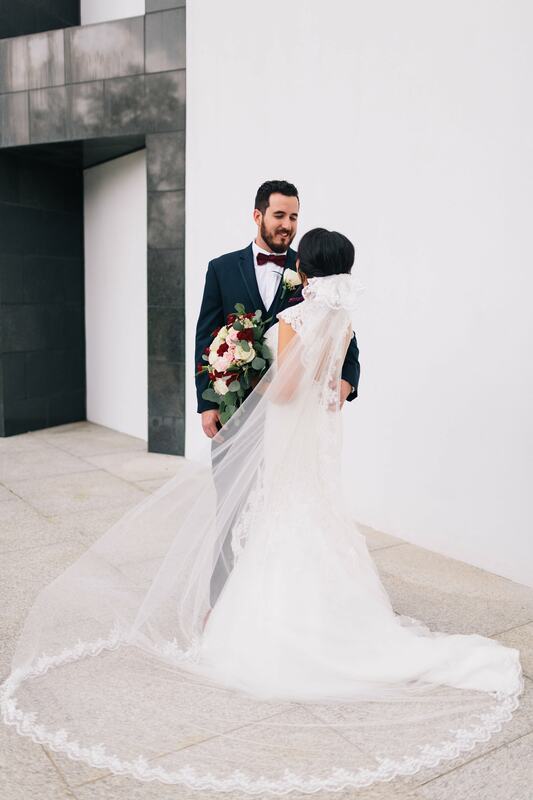 Kevin and Brenda were surrounded by so much love throughout their Wedding Day and it was a privilege to witness the support they had from family and friends. 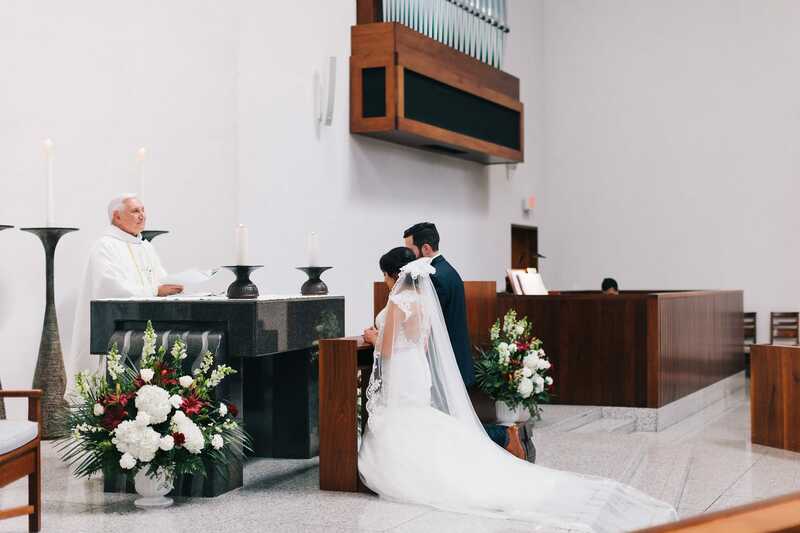 Enjoy a few of our favorite shots from this beautiful Chapel of St. 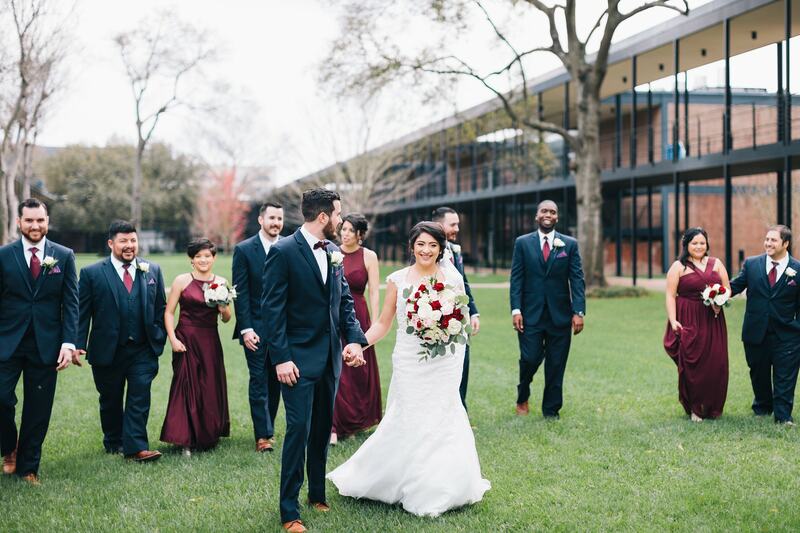 Basil wedding in Houston.